The plan contains seven key objectives: selection and incorporation, professional development and promotion, training, life-work balance, occupational health, communication and awareness. The plan establishes working hours that are compatible for worker couples with children, accompaniment leaves and other types of assistance intended for male and female workers who might need them for a number of reasons, among other measures. 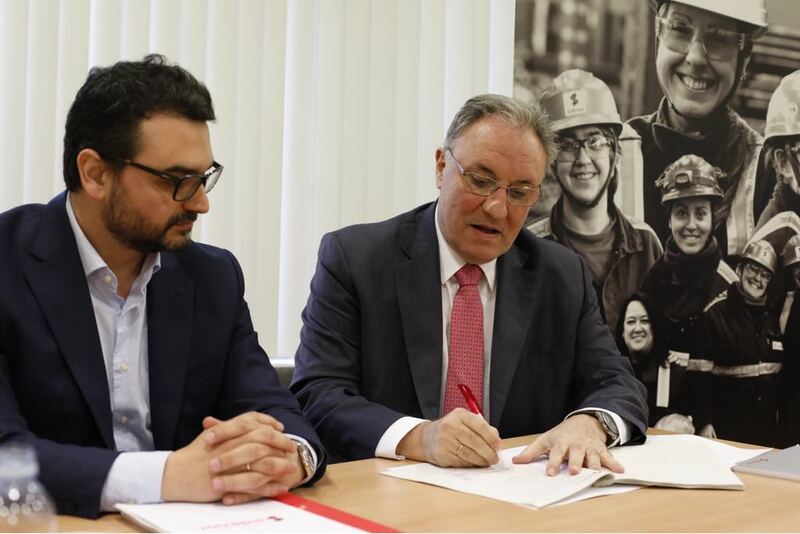 Today, the steel group Sidenor has concluded, with the unionist majority, the first Equality Plan of the companies Sidenor Aceros Especiales, Sidenor Research and Development and Sidenor Forgings & Castings for a period of five years. 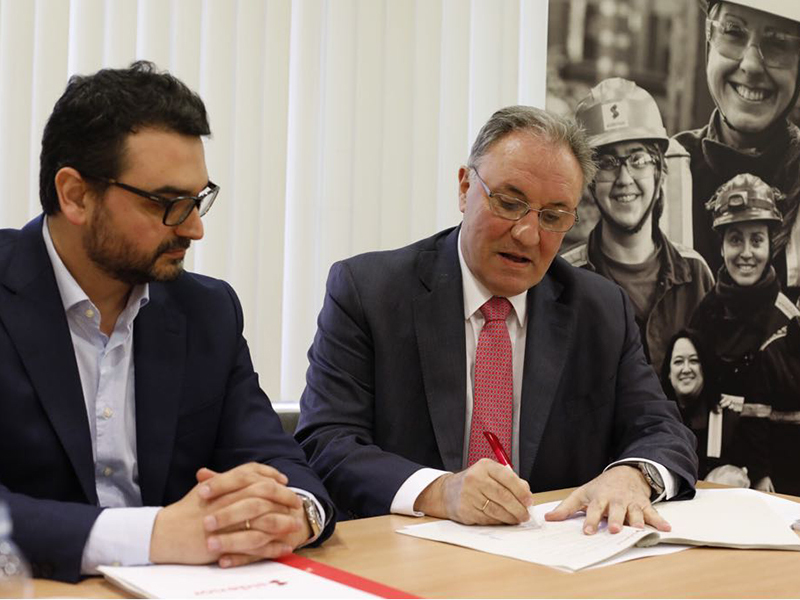 The agreement has been signed by Sidenor Group’s management and the unions CC.OO., UGT, USO, CSI-F and ESK, and will be implemented in all factories and facilities in the Basque Country, Cantabria and Catalonia. The text includes transversal actions such as a selection interview protocol which will ensure transparency and equal opportunities, specific in-house talent programmes which encourage the promotion of women, training courses and professional retraining for workers returning to work after a leave due to family responsibilities, training sessions on equality for workers, opinion surveys, and the signature of collaboration agreements with training centres. To be highlighted are the introduction of compatibles working hours, so that couples who work in the company might take care of their children, a protocol of action for pregnancy and breastfeeding, paid leaves for accompanying dependent relatives in the ascending or descending line to medical or specialist consultations, as well as economic assistance for the care of minors affected by serious diseases or any kind of physical or mental disability. Direct aids have also been defined in order to cover removal and relocation costs for victims of gender-based violence. Furthermore, the plan will be published in the corporate website, its intranet as well as social networks, and a guide of non-sexist language and pictures will be established.